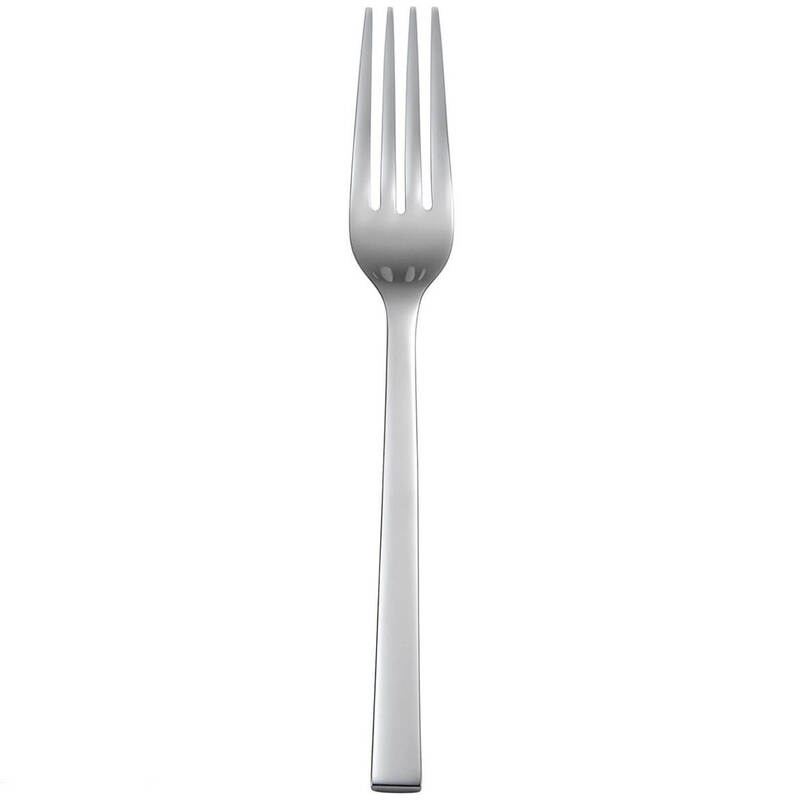 I have trouble finding anywhere that sells individual forks. My family has bought Oneida brand at least since the 1940s and we prefer it. How long is the salad fork? BEST ANSWER: Thank you for your question. It is 7 1/8" long. We hope this information will be of help to you.